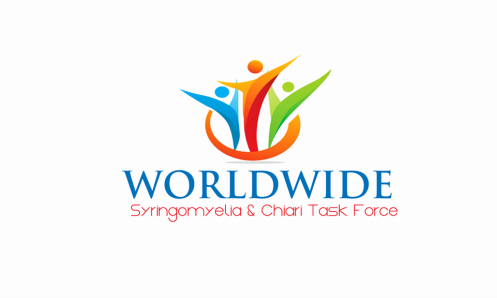 We're dedicated to helping people with Syringomyelia and Chiari Malformation in their lives. With this partnership, we'll be able to help even more people. We encourage you to submit a story to The Mighty and make your voice heard! Remember to choose WSCTF when publishing your journey on The Mighty! If you would like to read some of the latest articles we have published with our partner The Mighty feel free to click on the links below. When you click on a link below you will leave our website and be redirected to The Mighty website to read some of the stories we have published so far. The first title is our latest publication as of May 2017 and after you read them on The Mighty please use the share buttons to increase awareness and understanding! WSCTF The Mighty Live Video with Beth Nguyen RN!